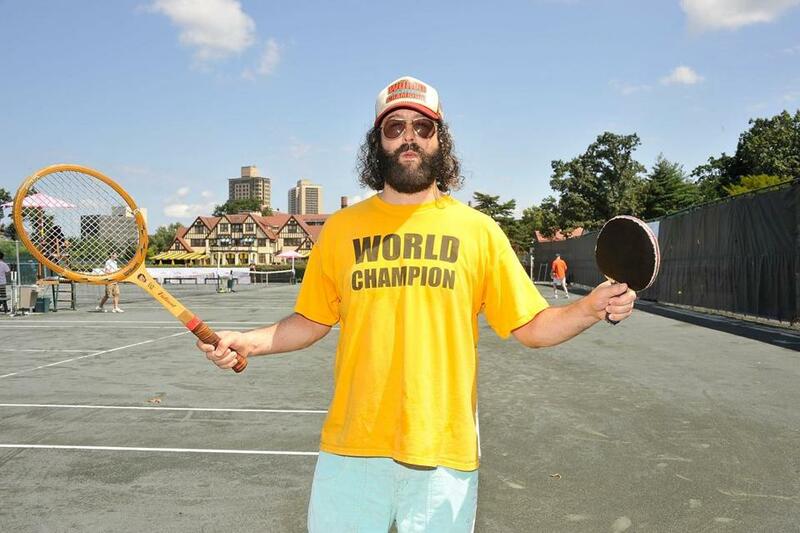 Judah Friedlander (pictured this month in New York), of “30 Rock,” will get the festival’s Comedian of the Year Award. 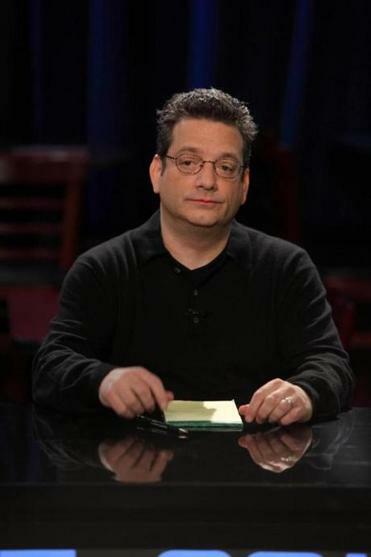 Andy Kindler loves comedy. That might be surprising, considering that his highest-profile gig is savaging the comedy business every year for his “State of the Industry” address at the Just for Laughs Festival in Montreal. 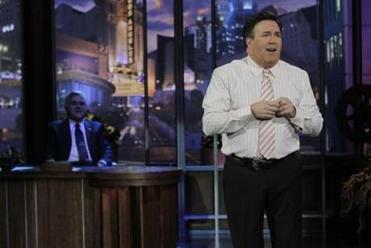 He is no less sparing, in his act, of fellow comedians — especially Jay Leno, whom he would classify as his bête noire. It’s like any other 30th birthday celebration: filled with laughter and maybe a tear or two, a few embarrassing sexual anecdotes, and a visit from the Crime Solving Bear. Meaney offers some perspective on Boston’s comedy history. 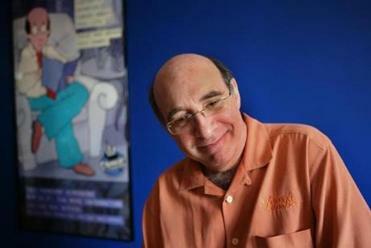 He moved here from another hot scene, San Francisco, in 1981, when Boston comedy was booming. Locally, there was a lot more work then at a greater number of clubs. Meaney remembers crashing at a former Harvard dorm in Cambridge during the day and carpooling with other comics to shows in the evening. “We’d just go out every night and do three, four, five shows a night,” he says. Meaney’s latest project is a Web series with Henriette Mantel called “In the Middle,” which he is shopping to networks. The autobiographical show is a fictional account of his coming out to his wife. While many of his friends said they could have told him he was gay a long time ago, he says that when he played the festival in 2010, some audience members thought his material on coming out was a joke. “Once you tell your wife that you’re gay, you can’t go back and tell her you were just kidding,” he says. The festival constant has been the contest. A mix of 96 younger and somewhat more established comedians compete in eight rounds and four semifinals to get to the finals show. At stake are a $10,000 purse and work from some of the judges: club owners and industry professionals. The contest shows are also the ones that attract the agents, managers, and other industry players to the festival. “It’s been the engine that runs it,” says McCue.